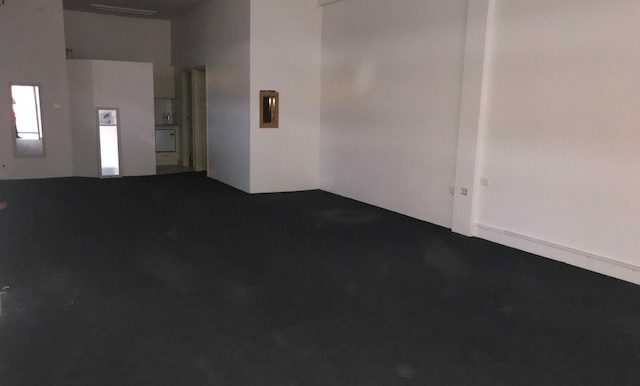 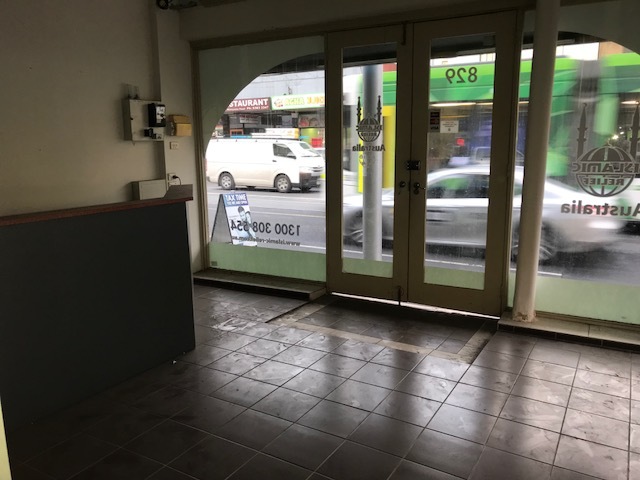 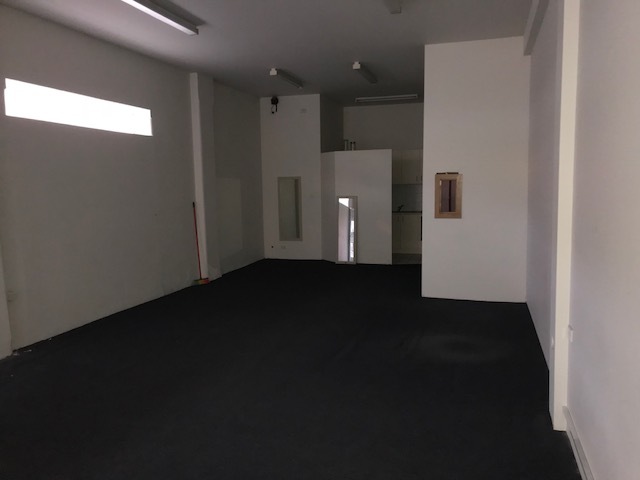 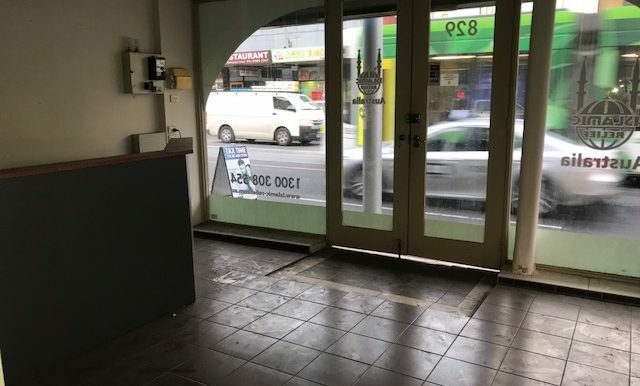 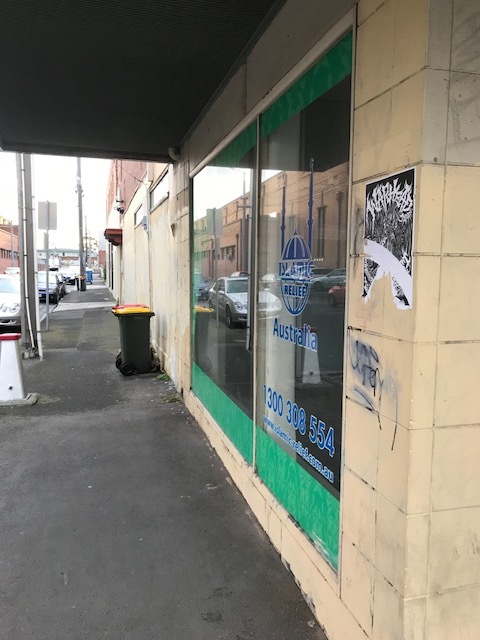 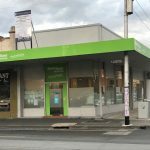 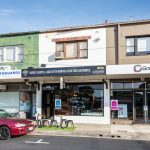 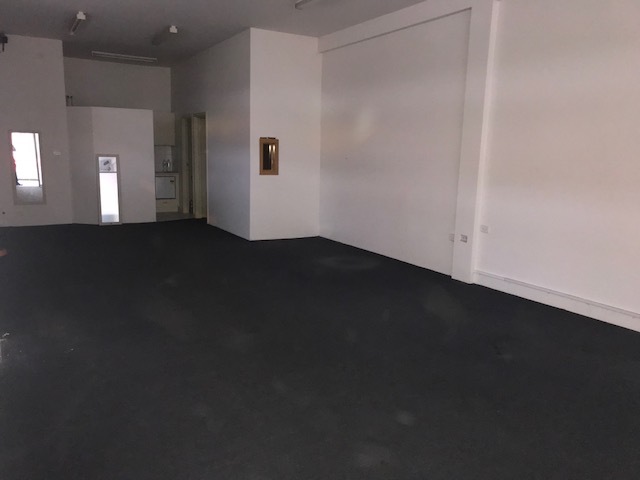 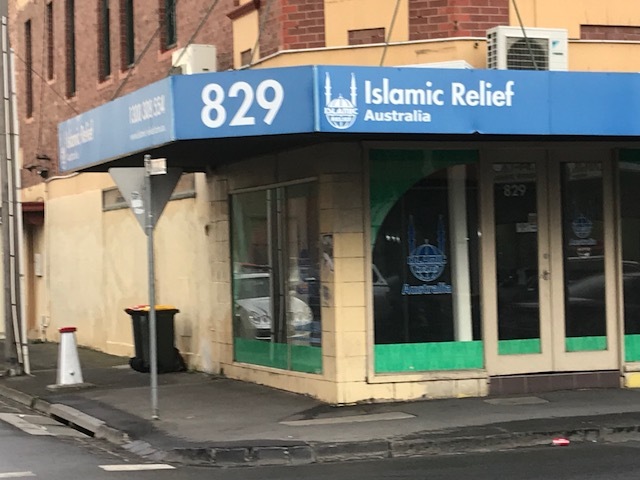 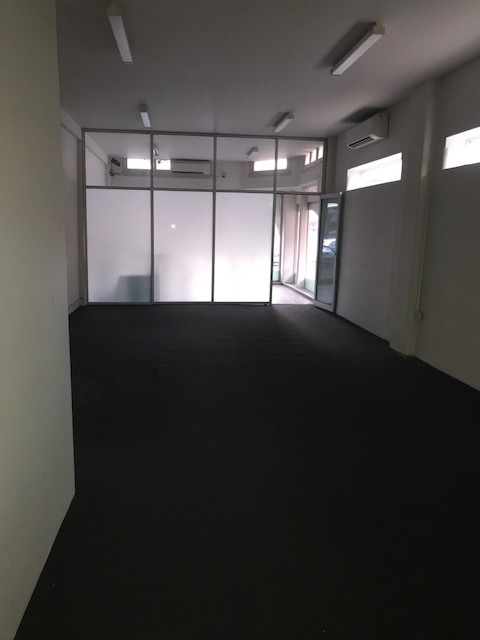 Located on the corner of Sydney Road and Peveril Street is this superb retail/office space. 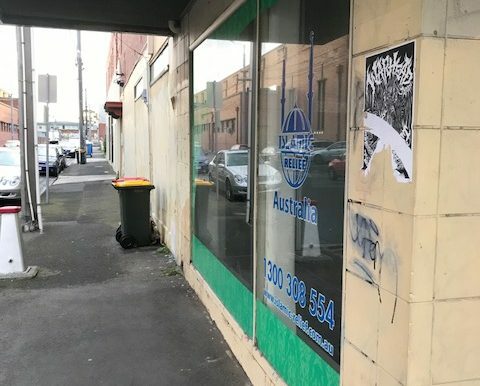 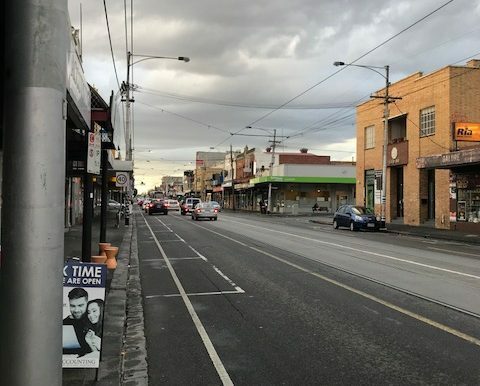 Ideal for any type of business looking for main road exposure. 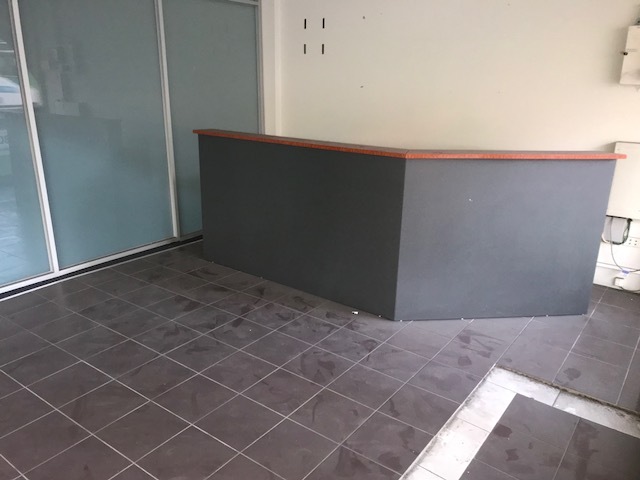 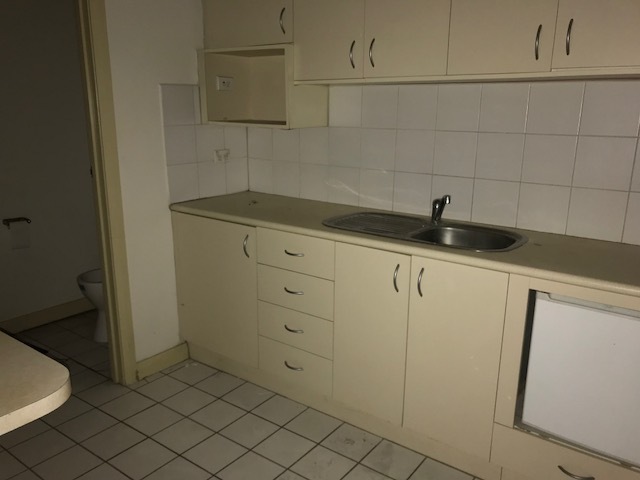 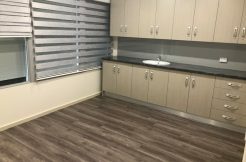 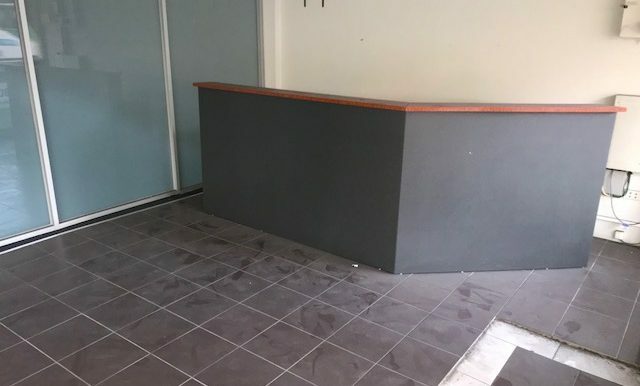 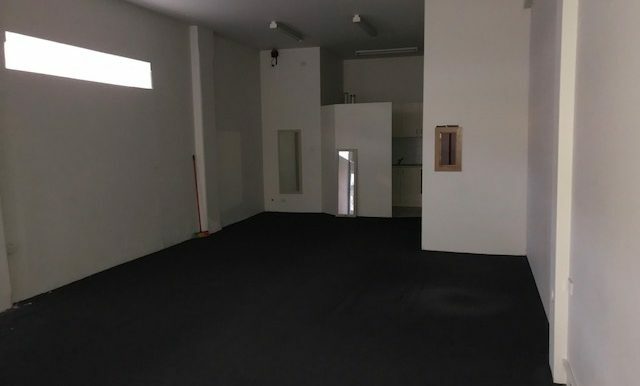 Comprises of reception area, open plan office area leading to fully functional kitchen with bar fridge, male and female toilets and additional storage room. 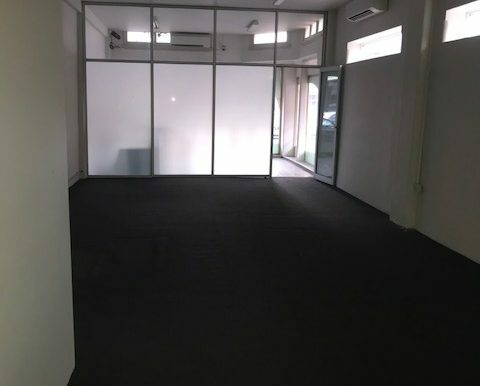 Includes: 2 split system heating/cooling units (Daikin), fully carpeted and tiled reception and wet areas. 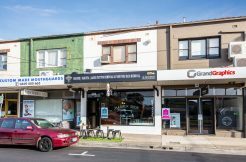 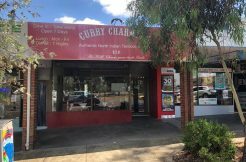 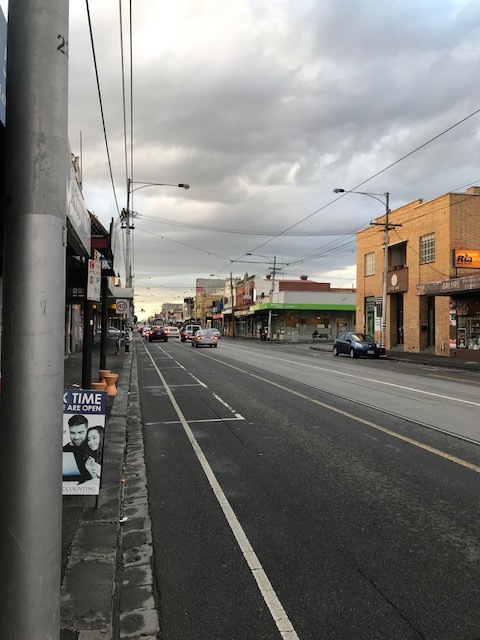 PERFECT OPPORTUNITY FOR EITHER OWNER OCCUPIER OR SAVVY RENTAL INVESTOR. 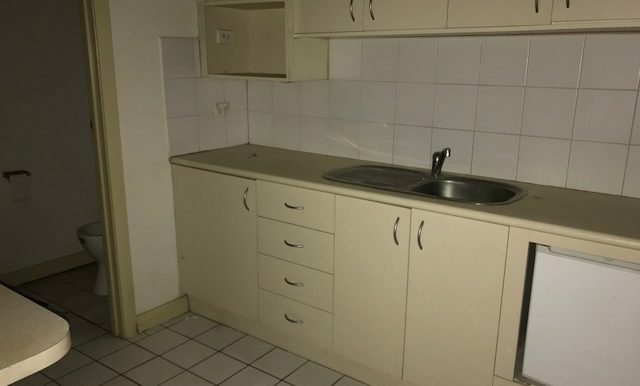 FANTASTIC POTENTIAL RENTAL YIELD POSSIBLE.